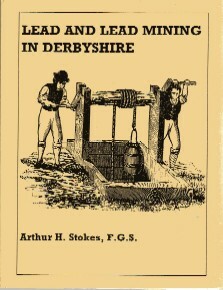 Arthur H. Stokes, Peak District Mines Historical Society Special Publication No. 2, 1973, SB, A4, 90 pages. Published as Special Publication No 2 of the Peak District Mines Historical Society, this is the classic work written by Arthur Stokes who was an Inspector of Mines for the Midlands in the 1880s.